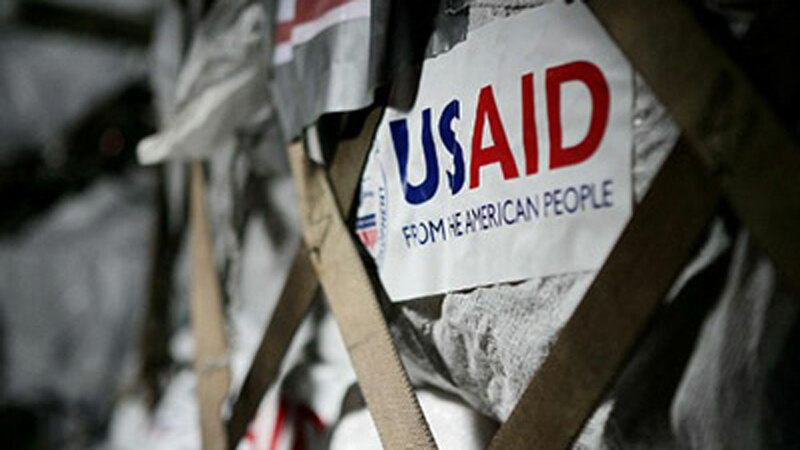 The U. S. Agency for International Development (USAID) says it has trained 7, 169 teachers in Borno to mitigate the shortages of teachers caused by the Boko Haram insurgency in the state. Malam Isa Gusau, the Special Adviser to Gov. Kashim Shettima on Communication and Media Strategy, made this known in a statement on Saturday in Maiduguri. Gusau said that the figure was disclosed when the Director of the USAID’s Education Crisis Response Project (ECR), Mr Ayo Oladini, paid a courtesy visit to the governor in Maiduguri. He said that the training was provided sequel to the advocacy by Shettima to encourage support toward rebuilding and rehabilitation of the education sector ravaged by the insurgency. Gusau said that the exercise was designed to expose teachers on post crisis and pupils’ centred methodologies, adding that the participants were drawn from Biu, Jere, Kaga, Konduga and Maiduguri local government areas. “USAID has completed training of 7, 169 teachers in the state under its Education Crisis Response Project in five local government councils of the state. “The project has so far enrolled 15, 197 displaced children in 304 temporary schools, to enhance access to basic education in conflict and crisis environment‎. “USAID also engaged 30 local education authority officials as mentor teachers, while 130 facilitators were deployed to 304 learning centres, to enhance management, monitoring and evaluation services. “ECR is a three year project funded by USAID. The project is being implemented in Adamawa, Bauchi, Borno, Gombe and Yobe States. “ Currently, providing basic literacy programme to 47, 722 children and youths in 731 learning centres in the North East,” Oladini was quoted as saying in the statement. ‎Gusau said that the Borno State Universal Basic Education Board (SUBEB) was collaborating with ECR to expand the scope of participation in the teacher training exercise. Shettima also commended the USAID over the gesture and reiterated government’s commitment to training and recruitment of additional teachers in the state. The state government had reconstructed and rehabilitated thousands of classroom blocks and schools vandalised in communities liberated from Boko Haram insurgents. The government also embarked on construction of 22 model mega school designed with a 2, 000 students-capacity each, to expand the scope of school enrolment. Statistics from the United Nations Children Education Fund (UNICEF) showed that 1, 400 schools were destroyed; 2, 295 teachers killed, while 19, 000 teachers were displaced by the insurgency in the North-East. The UN agency added that an estimated 3 million children were in need of emergency education support at the start of the new academic year in the region.